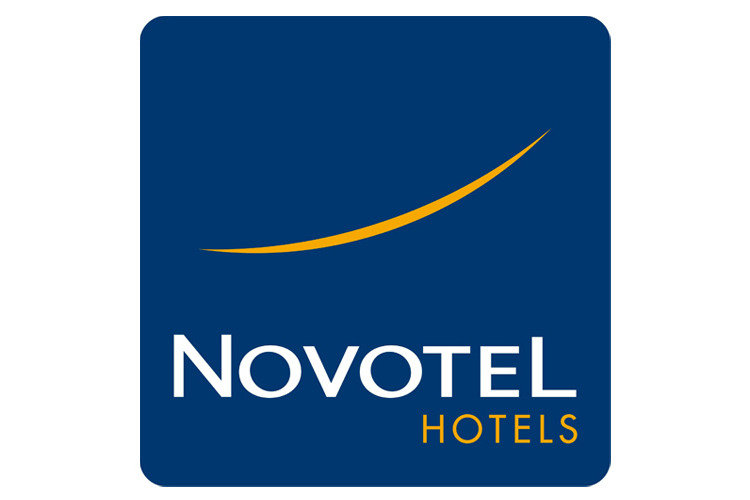 "Novotel hotels belong to the best ever customer satisfying hospitality group of Accor. The hotel engineering expertise is unique in the market. By choosing Accor, the world’s number one hotel operator, you’ll have everything you wish to experience in a holiday." The system utilizes analogue technology for recording and for transmitting video images via the NOVOTEL’s Coaxial cable System. The Analogue CCTV system allows the flexibility for additional cameras to be added to the system at any time (Based on the DVR’s Capacity) and be viewed on from Control Room workstation. System monitoring and programming is performed from the operator workstation. Post implementation and after sales support : We took more than a month to complete the installation, testing and commissioning of hardware at Novotel and have offered them three months of free maintenance and support.